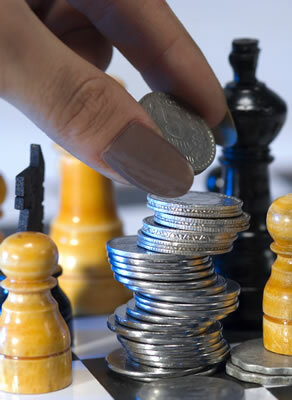 Chess and Backgammon night wed sept 30th 7:30 till close. If you're anxious to taste right away, the Hudson Valley is the place for you. In just 20 minutes from Albany, you can be sipping wine at Brookview Station Winery in Castleton. The Hudson Valley has a few different wine trails, or concentrations of wineries. The closest batch is the Hudson Berkshire Beverage Trail, which has just as many distilleries as wineries. I recommend that you stop at Hudson-Chatham Winery in Ghent, which has a good variety of wines, a welcoming staff, and a cute little tasting room. Harvest Spirits in Valatie is also a nice destination, since you can get a peek into the production of some interesting small-batch spirits. If you want to have a longer day of touring, you can farther down the Hudson Valley to the Shawangunk Wine Trail, which has an even larger grouping of wineries southwest of Poughkeepsie. The tasting room at Shelburne Vineyard. 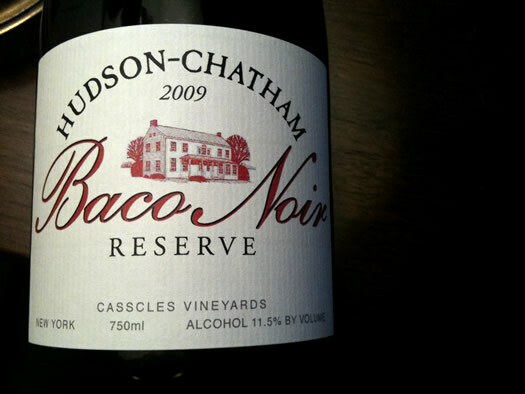 If uncorking New York is not your thing, you can always try wine from our northeast neighbors in Vermont. The wineries are a little bit spaced out, but many are concentrated along Route 7. And a majority of Vermont wineries are within 45 minutes of Burlington. Tasting in Vermont works especially well if you have a beer lover in your group, since there are dozens of awesome breweries to visit as well. 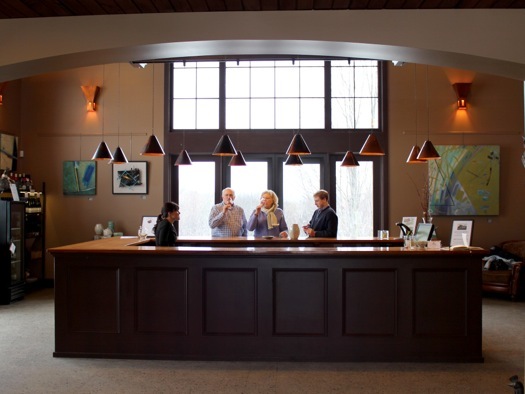 I recommend that you stop at Shelburne Vineyard, which has a spacious and beautiful tasting room. It's also conveniently located directly across the street from Fiddlehead Brewing Company. Personally, I also love the wines from Lincoln Peak Vineyard, a small winery that often has events and live music. The Finger Lakes Region, located south of the Thruway between Syracuse and Rochester, is well known for creating superb New York State wines. It's a bit of a drive from Albany, at just over 3 hours, but if you love wine, it's totally worth it. 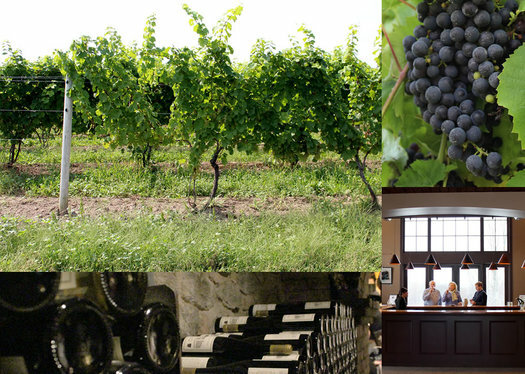 Out of the series of lakes, Cayuga and Seneca are the best known for their wine trails. Cayuga Lake has Seneca Falls to its north and Ithaca at its southern-most point. Most of the wineries on the Cayuga Lake Wine Trail are on the western side of the lake, and you can easily spend the whole day driving the length of the lake, stopping for wine every 10 minutes or so. I recommend visiting Cayuga Ridge Estate Winery in Ovid, which does tastings in its large open-air barn. There's also a fabulous restaurant on site, The Copper Oven, where you can get pizza and cheese boards. I also enjoy nearby Sheldrake Point Winery, which is a little more polished, and has a wonderful variety of Rieslings. 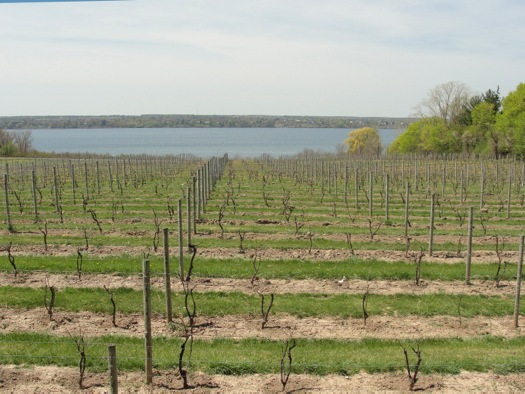 Seneca Lake -- just to the west of Cayuga Lake -- has one of the largest concentrations of wineries in New York. It's my favorite place to wine tour because there are so many great wineries located in a small area. The best views are at Miles Wine Cellars, where you can walk down a dock to be right on the lake. It's a wonderful place to take a break and enjoy the scenery. 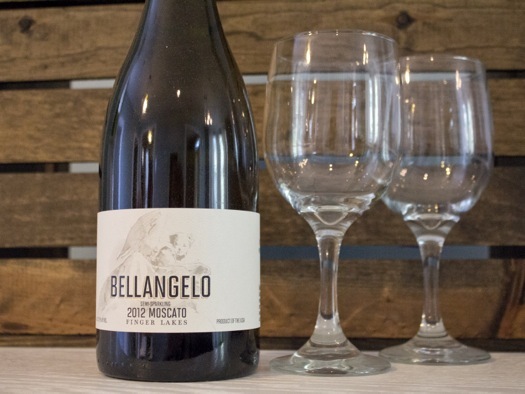 My personal favorite winery on Seneca is Villa Bellangelo, which makes a fabulous Moscato, and has a wide variety of sweet wines that are perfect for summer sipping. And if you're looking for a dignified experience with extremely knowledgeable servers, visit Chateau Lafayette Reneau, which has some great red wines. + Depending on the winery, most tastings in this area cost anywhere from $2 to $7. You'll get to sample a set number of wines, usually with 2-ounce pours. 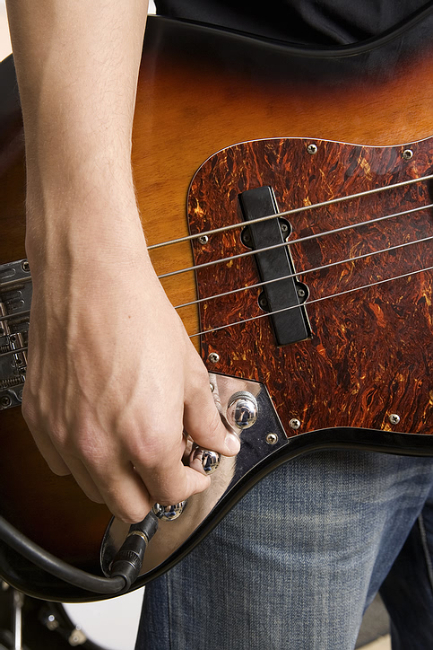 Some wineries have a set list that you will try, while others allow you to select from a longer list of options. The people pouring the wine will typically give short descriptions, but feel free to ask questions. + Make sure that you have a responsible driver. Even though you're only getting a couple of ounces at a time, the alcohol adds up over multiple pours and multiple wineries. You can always share a tasting or skip a winery if it's getting to be too much. + If you find a wine that you like, buy it! It's difficult to find bottles from small wineries at most local wine stores, so your only option may be to buy directly from the vineyard. Lauren Hittinger writes about shopping, crafting, and living well on a small budget at The Thrifty Ginger. This two-day wine and food festival will celebrate the wines of the Hudson Valley, fresh local produce and epicurean treats from local restaurants. Live music will also be featured. Visitors will enjoy side-by-side tastings of the region’s finest wines. This is an excellent opportunity to sample the range and quality of the wines produced here in the valley. Help us celebrate with up to 20 of the Hudson Valley’s finest winemakers. Sample local Hudson Valley cheese, honey, baked goods, and, of course the best of the valley’s produce as live music wafts through the courtyard. Local food vendors will be on hand (food purchases are in addition to the ticket price). Tickets include a souvenir Shawangunk Wine Trail wine glass, sampling at each of the attending wineries and an afternoon of live music. The event is from Noon to 5 p.m. both days. Limited tickets will be available at the door. Your ticket is valid for one day of the event. Missed out on the July Sangria Festival? Join us for our 10th annual Hudson Valley August Sangria Festival! Admission $20 includes souvenir wine glass, vineyard and cellar tours, live music, flamenco dancers and samples of our fresh sangria and award-winning wines. Bring your friends and family, sip on some sangria and enjoy the beautiful Hudson Valley. Click Here for tickets. Enter promo code “earlybird2015″ for $5 off admissions. The grounds are open until 7pm, with food, additional wine and sangria available for purchase all day long. Click Here to listen to the beautiful music of Adrianne Lenker and Buck Meek. Tickets are extremely limited for this intimate concert and will sell out. $15 per ticket. Music will take place outside on our beautiful lawn overlooking the valley. 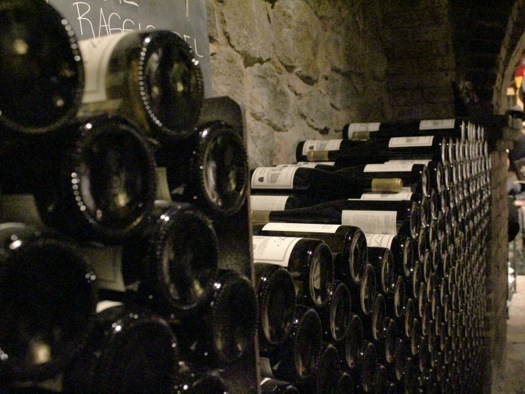 If weather is an issue, we will have it in our private wine cellar! Wines to be sold by the glass, as well as local cheeses and meat platters. Come breath in the fall, stomp grapes, drink wine and dance to live music at this all time favorite event. $20 per person. Wine club members receive free admission for two. Admission includes souvenir wine glass, wine tasting, tours and live music. Click Here to purchase tickets. Enter promo code “stomp2015″ for $5 off admissions. Missed out in September? The October Harvest Grape Stomping Festival is the most beautiful time of year to visit Benmarl Winery. Fall foliage is at it’s peak so come enjoy it with us overlooking the best view in the Valley. Enjoy fall by stomping grapes, drinking local wines and dancing to live music at our most popular event of the year. Tickets are $20. Wine club members receive free admission for two. Admission includes souvenir wine glass, wine tasting, tours, grape stomping and live music. Rain or Shine! Kids are free. BBQ and Brick Oven Pizzas available for purchase. Casually sip and stroll through old world Italian, Austrian, French, German, Spanish and Portuguese wines then let their taste buds lead them through the new world wines of South America, Australia, Canada, South Africa and the United States. Use Promo Code FRANCE when purchasing in the shopping cart. Join Steve Olson, aka/Wine Geek, as he discusses Greece’s major wine regions, its distinctive terroir, globally unique vineyard practices, and hallmark indigenous varieties Assyrtiko, Moschofilero, Agiorgitiko and Xinomavro. Discover what makes the quality of New Wines of Greece uncommonly good. Use Promo Code GREECE when purchasing in the shopping cart. Enjoy and experience an exciting time with “The Wine Guy”, John Cressman, as he takes you on a tour from Piemonte in the North of Italy to Puglia in the South, while tasting and exploring the styles and grapes of some high end DOCG wines as you go. You may have heard about these wines but have never had a chance to taste them. Learn about the areas, the soils, the small family-owned producers and the wines; and taste some of Italy’s finest. Whether you’re a novice or a connoisseur, this seminar is for you! The session ends with a tasting of a 96 point wine that was number 31 on Wine Spectator’s Top 100 List! Use Promo Code ITALY when purchasing in the shopping cart. Call Reta Martin at 617-385-5023 or email Reta at reta.martin@resource-plus.com. Extreme weather, poor prices and a lingering grape glut make for cheap wine, but the industry is close to breaking point, writes Mark Russell. WINE prices could remain at record lows for another five years despite the industry's latest efforts to tackle Australia's six-year grape glut. A report on the struggling wine industry confirms downward pressure on prices will continue in 2011 because of the oversupply of grapes, the rising Australian dollar and a ''shocker'' of a season caused by heavy rain, floods, locusts and disease. The report, ''Decision time for wine growers'', by corporate recovery specialist Taylor Woodings and released last week, says the industry is still battling a large grape glut despite a significant drop in production. Taylor Woodings partner Andrew Schwarz says there is too much wine around and believes prices could stay low for the next five years. ''It's a worldwide problem, not just in Australia,'' Mr Schwarz says. The 2011 vintage is expected to produce 1.4 million tonnes of grapes, down by about 200,000 tonnes from the previous year, but some growers believe the real figure could be as low as 1.1 million tonnes given the recent impact of extreme weather and disease. Many wine regions along the east coast have been victim to an outbreak of downy mildew and powdery mildew due to unseasonably humid and wet conditions. In 2010, the vintage was 7.5 per cent lower than 2009, producing 1.6 million tonnes of grapes and 1.1 billion litres of wine. The problem, according to Wine Grape Growers Australia executive director Lawrie Stanford, is that at least 300,000 tonnes of wine grapes still have to be removed from the nation's harvest to solve the oversupply issue. This equates to 10,000 to 15,000 vines being ripped out of vineyards. Mr Stanford said the industry, which began to address the grape glut by tearing out 6750 vines last year, believed it could take another three to five years to end the glut. This means consumers will continue to enjoy bargain prices for some time, but the downside is that many wineries are being forced to shut down because their businesses are no longer financially viable. Prices for grapes have dropped to as low as $150-$200 a tonne compared with up to $1200 a tonne in the 1990s. ''In the Murray Valley, which was particularly hard-hit this season, they have had record numbers of people leaving their vineyards. No one begrudges consumers lower prices, but at the end of the day the Australian wine industry is under threat,'' Mr Stanford said. Murray Valley Winegrowers chief executive Mark McKenzie says struggling grape growers are being exploited by having to supply Foster's Treasury Wine Estates grapes at up to 40 per cent below cost because of the glut. He wants regulators to step in and investigate ''the abuse of overwhelming market power by Foster's and a handful of other major wine companies in regard to wine grape pricing''. Meanwhile, the Winemakers Federation of Australia says the closing of vineyards across Australia may eventually be a good thing for the industry, with less grapes being grown leading to an easing in the grape glut. Victoria has 3000 growers across 21 wine regions. There are more than 800 wineries and 650 cellar doors. Victorian Wine Industry Association chairman Chris Pfeiffer, who owns Pfeiffer Wines at Rutherglen, says wine prices had to go up eventually but he did not know when. Mr Pfeiffer, whose first vintage was in 1974, says it was one of the industry's toughest times. 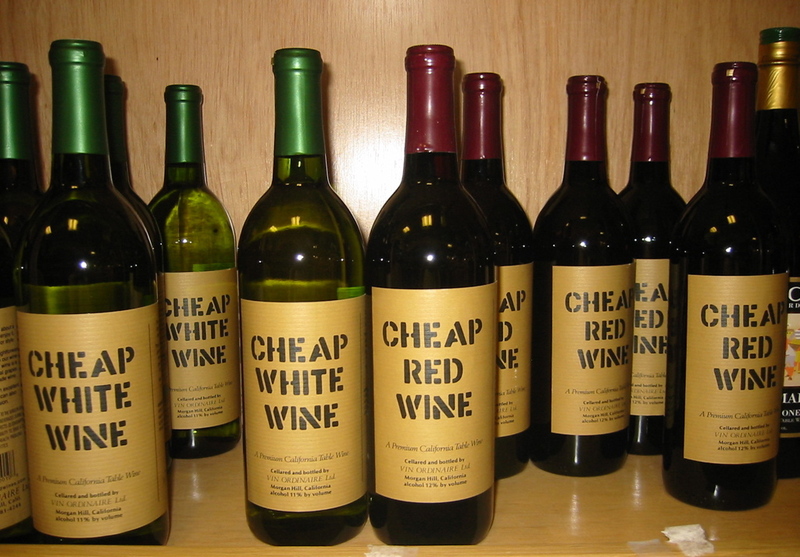 The Taylor Woodings report says challenges facing the wine industry include supermarket chains such as Coles and Woolworths entering the retail and wholesale alcohol market, offering discounts and further increasing competitive pressure on suppliers, and the fact that in many growing regions the costs of production this year will again exceed the grape price growers can expect. A passport to sample wines at 11 wineries, each representing a different country. Includes sampling of wines, food & a souvenir wine glass $28.67 includes tax. Visit all 11 wineries, receive a grape vine wreath and ornaments to decorate from each winery. Nov 19 & 20, December 3 & 4 December 10 & 11 $39.74 single on day. Tickets on sale soon. All four events for a reduced price of $95.09 includes tax. The New York Wine Expo Is This Weekend! It's The Largest In Our 4-Year History! Attend the Expo not just for the sampling, but for the learning experience as well. Seminar presenters include Gloria Maroti Frazee, who oversees Wine Spectator School, Leslie Sbrocco, award winning author, and Founder of “Thirsty Girl” a multi-media company focused on wine, food and travel, Mark Oldman, best-selling author of Oldman’s Brave New World of Wine, Marnie Old, author of Wine Secrets, and Jordi Vidal, Managing Director of Denomination of Origin of Navarra.